Fifteen research institutes from around the world, including British Antarctic Survey, have joined forces to allow scientists access to their polar ships to carry out marine-based research in the Arctic. 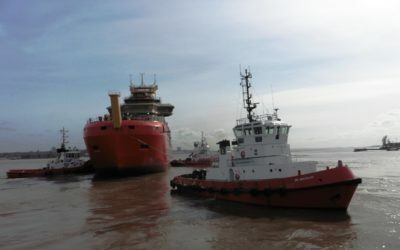 The Arctic Research Icebreaker Consortium (ARICE) project, which launches this month (February), aims to better coordinate the existing polar research fleet, offering scientists access to six research icebreakers and collaborating closely with the maritime industry. The European Commission funds the project, which is coordinated by the German Alfred Wegener Institute, Helmholtz Centre for Polar and Marine Research (AWI) in Germany. Retreating sea ice and warming waters create opportunities and challenges that have given rise to an unprecedented political and economic interest in the Arctic Ocean over the past decade. European scientists contribute substantially to understanding the ongoing processes. However, compared to the knowledge base needed for effectively predicting the effects of climate change, the available datasets are still insufficient. Polar research vessels are crucial for conducting scientific investigations in the ice-covered areas of the Arctic Ocean. The lack of availability of these ships in Europe and beyond and a weakly coordinated polar research fleet impedes Europe’s capacity to investigate this region. The EU-funded ARICE aims to provide the Arctic science community with fully-funded access to six research ships capable of venturing into the Arctic sea ice. 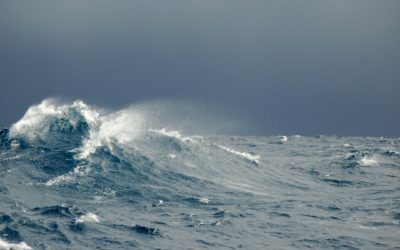 For the first time, European scientists and the international community will be able to apply for valuable time on any of the vessels in order to conduct their research in the Arctic Ocean. 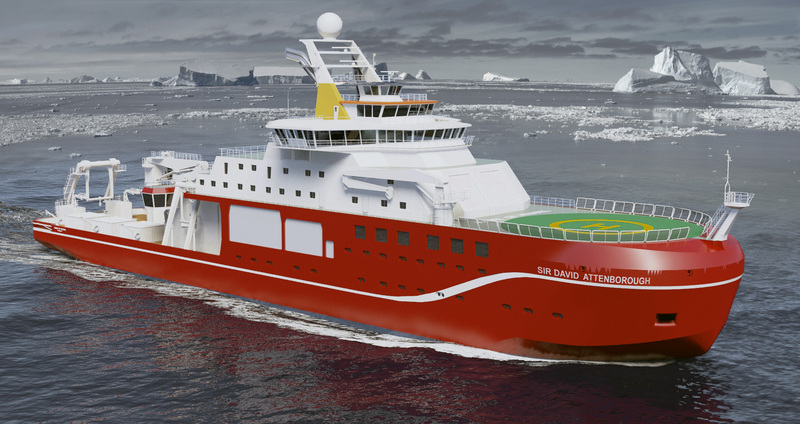 As a partner in the consortium British Antarctic Survey will provide scientists with access to the RRS Sir David Attenborough. The new Polar Research vessel will transform how ship-borne science is conducted in the Polar Regions, when it is operational in 2019. The RRS Sir David Attenborough is one of the six research ships available as part of ARICE. Credit: Cammell Laird and British Antarctic Survey. Besides granting transnational access to time on a research icebreaker ARICE will develop strategies to ensure a coordinated and improved use of the existing polar research vessels at a European and international level. 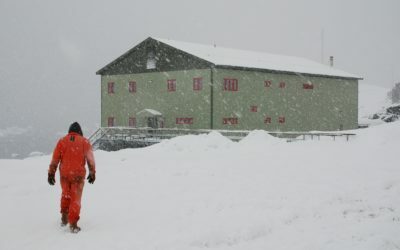 In the long run, ARICE aims at implementing a sustained International Arctic Research Icebreaker Consortium, which jointly manages and funds ship-time in the Arctic. This would ensure cost-effective usage of the existing research icebreakers and streamline polar research programmes across national borders in order to jointly address the global challenges imposed by Arctic change. ARICE works towards establishing closer links to marine business to add to the observational capacities in the northern polar region. By establishing a programme of ships and platforms of opportunity, commercial vessels operating in the Arctic Ocean will collect oceanic and atmospheric data on their cruises. At the same time, science and industry will work together to explore new technologies, which can improve ship-based and autonomous measurements in the Arctic Ocean.  Given the strategic importance of ARICE, the European Commission (EC) decided to fund the project within its Horizon 2020 Work Programme. 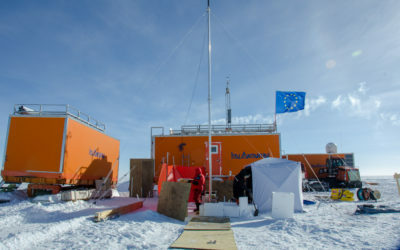 Over a project lifespan of four years, the EC invests six million Euros in the consortium, of which 50 % will be used for giving researchers access to the research icebreakers.